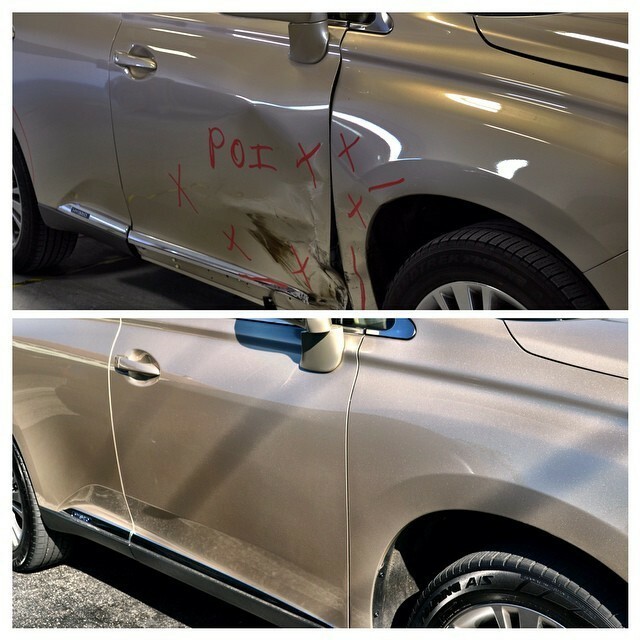 Article - Body Shop Repair Checklist: What You Don't Know Can Hurt You! 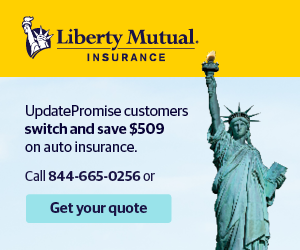 Body Shop Repair Checklist: What You Don't Know Can Hurt You! 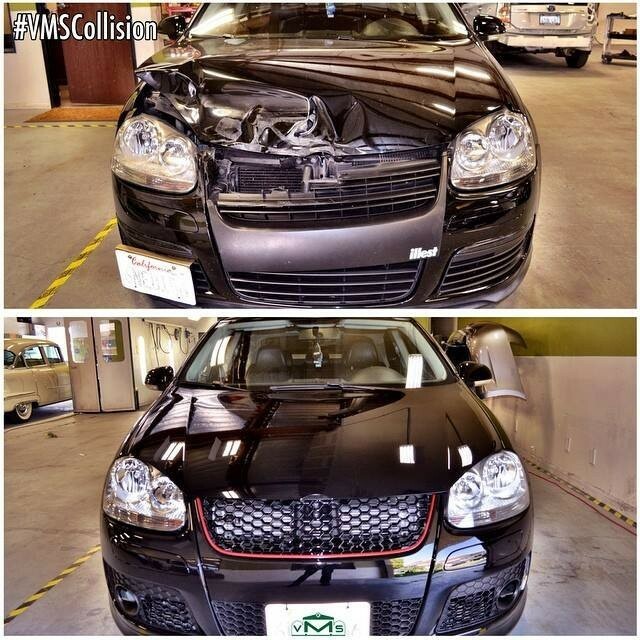 When we take our car to a body shop after an accident, we are pretty much at their mercy. 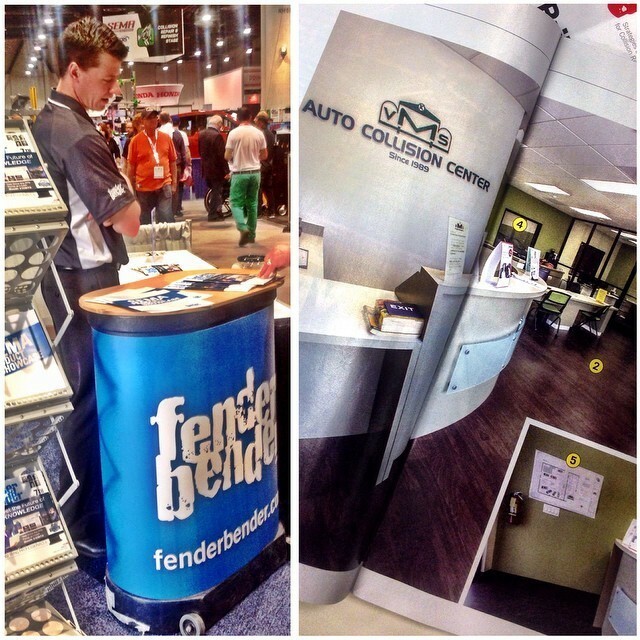 Most people don't know the difference between a fender and a bumper or waterborne paint vs. solvent paint. Nor do they know the difference between an OE part and an aftermarket part and have no idea what clear coat is. Consumers don't really need to know that information in order to get their cars fixed properly, but a little knowledge can go a long way. 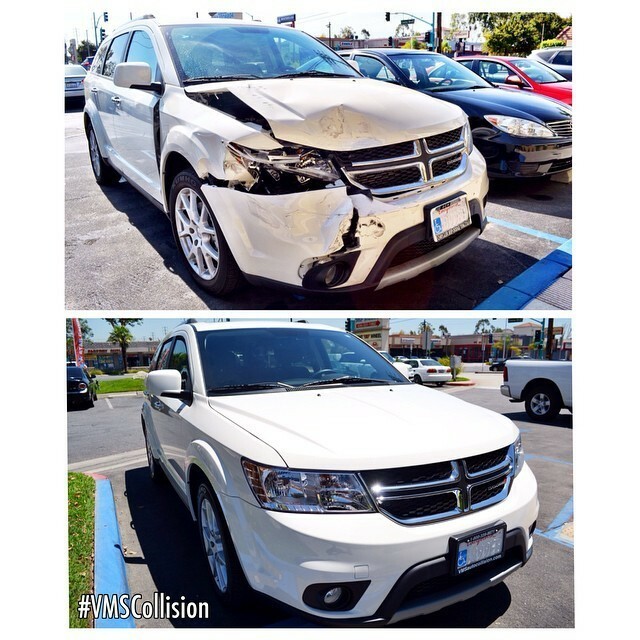 So, here at VMS Auto Body Collision , we are posting this question--how do you really know that your car was repaired correctly? This is a question that many car owners confront, but end up operating in the dark. 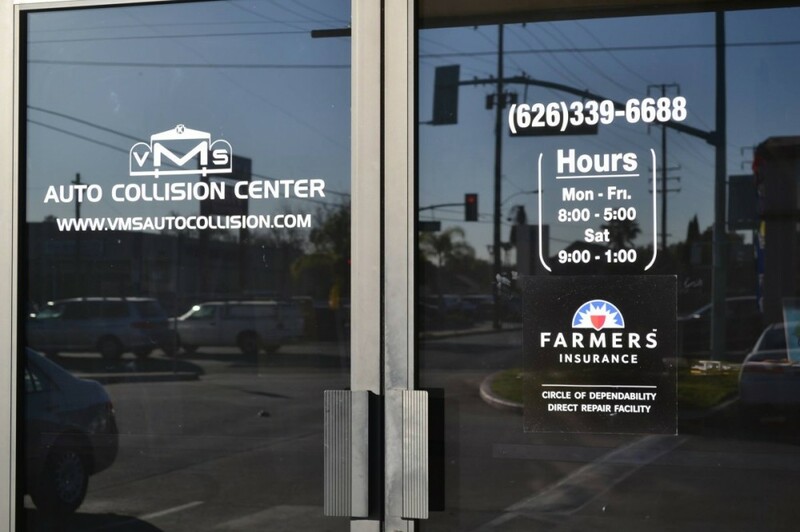 As a car owner, you can alleviate this worry by being proactive and following the steps listed here, so that you can successfully navigate through the auto repair process after a collision. 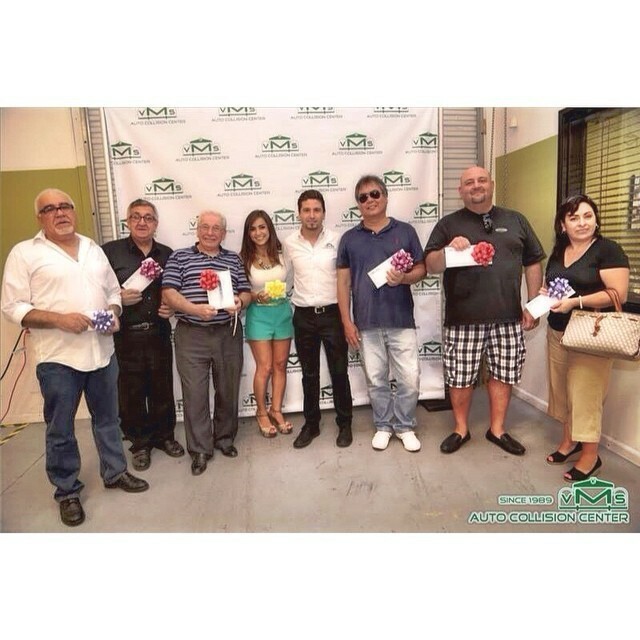 The first step is to locate a reliable body shop to do the work. 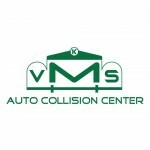 A full-service auto body, paint and service shop that works on all makes and models of vehicles is a good place to begin. You should always ask any shop about their training, experience and ability to work on your type of vehicle. In you want to drill even a little deeper, ask them about the types of parts they integrate into their repairs and the equipment they use to fix them back to their pre-accident condition. Once you have agreed to take your car to a particular shop, let them do their job and trust that the work will be done properly. 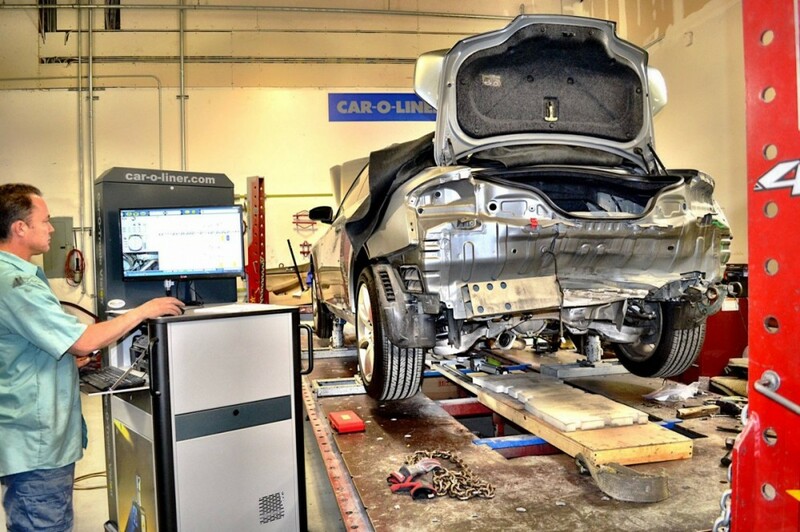 The big test will be when you do a complete inspection when the car is done. Don't rush through this part of the process, because if there are problems with the repair, now is the ideal time to address them. Any inspection should involve an in-depth check of the various surface areas of your vehicle before you drive it away from the shop. Look for gaps between body panels; make certain that the doors open precisely and are aligned accurately; look for any spaces between tire and fender, and always test your headlights to ensure the light beams are accurately positioned. Next, carefully go over any paintwork that was performed by the shop. Check for color-match consistency, and scrutinize the finish for streaks and/or dirt trapped under the clear coat. 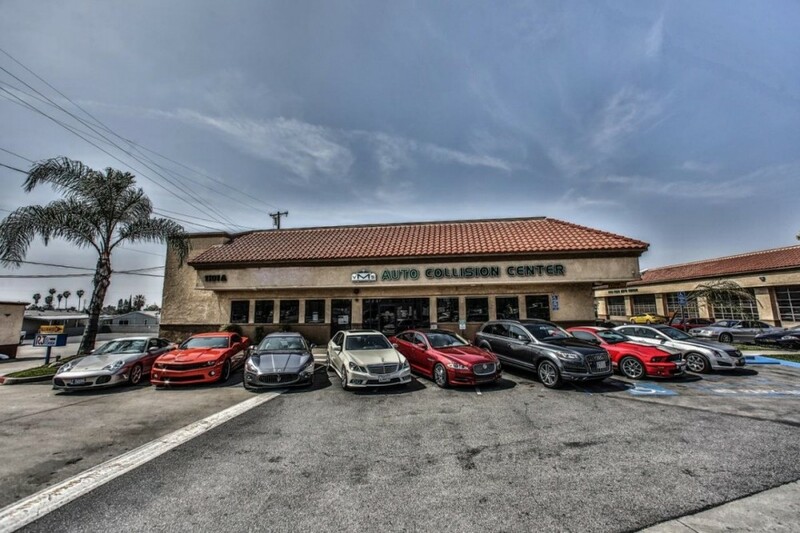 Whether it's in Covina , CA or anywhere else in the USA, a top-notch auto body shop will thoroughly clean your vehicle every time it is repaired. If there is dirt or grease on the exterior of your car, that is always a bad sign. Make sure that the car's interior has been vacuumed, and that there are not spare parts sitting in your trunk. 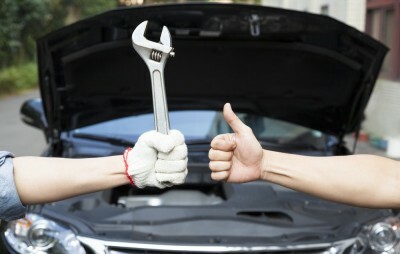 By being careful and detail-oriented, you can make sure that your car was fixed right, giving you that peace of mind all of want after their vehicle is repaired. 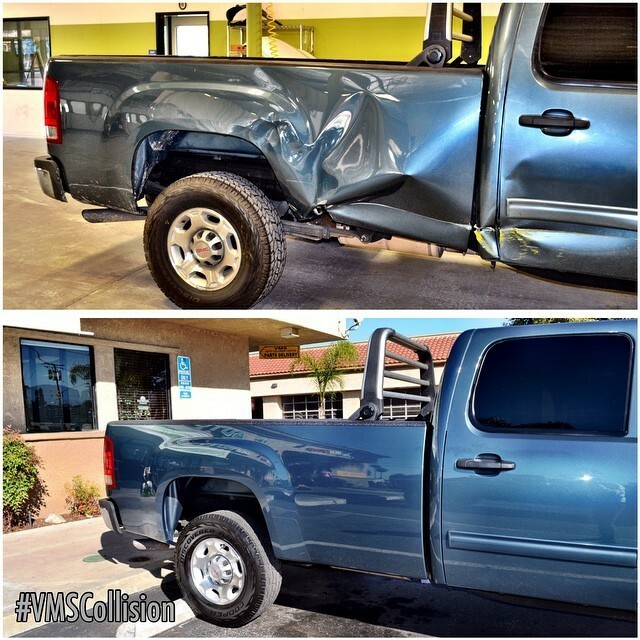 We strive to bring you relative content from VMS Auto Body Collision in Covina , CA .